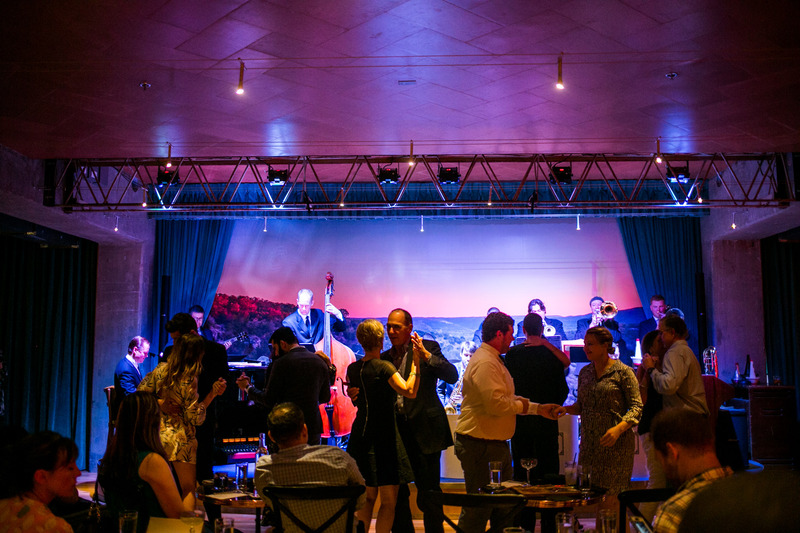 Join us for an unforgettable evening at Jazz, TX with Doc Watkins and his Orchestra, performing classic arrangements by Sinatra, Ellington, Basie, and more. The show begins at 9:00, and ticket price includes a 4-course dinner, show ticket, and gratuity on food. Seating is limited, so get make sure to get tickets early!